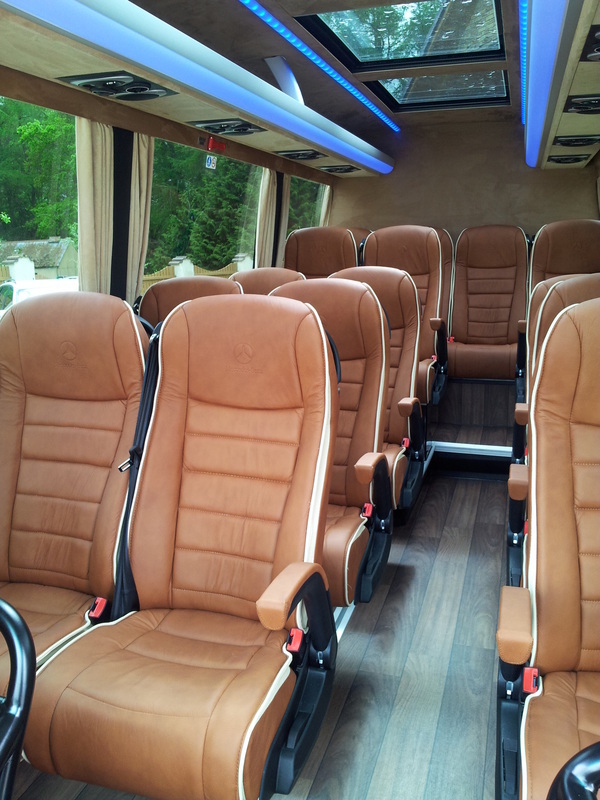 Travel in style and comfort ! high standards and at very competitive prices. 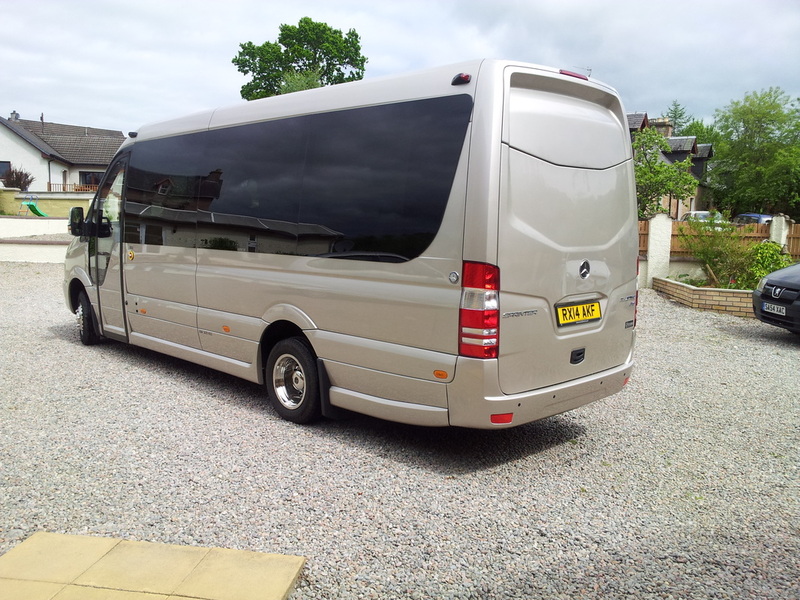 Linda S - "luxury transport, efficient, helpful and friendly service, thank you." Mark M - " was waiting for us as we arrived at the airport A++"